It’s been a good friend, but today we decided to retire our oldest theme, Scruvely. 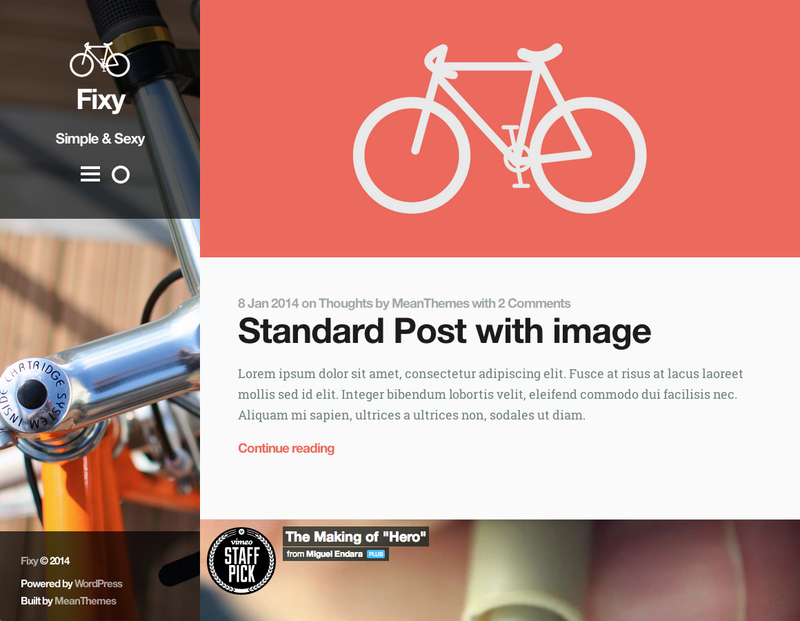 By popular demand, we’ve launched Fixy for WordPress. Just after a year since we joined ThemeForest, we’re now proud to be Envato Elite! Not heard of Ghost before? 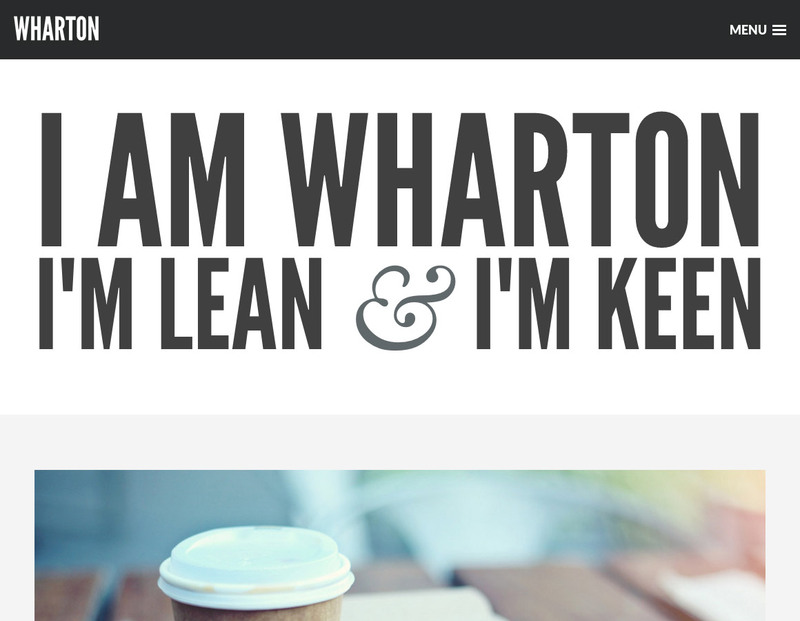 Well you really should check it out, its for the Blogger who just wants to Blog. WordPress is great and we still love it, but Ghost’s simplicity and focus on typography and the written word really excites us here at MeanThemes HQ. 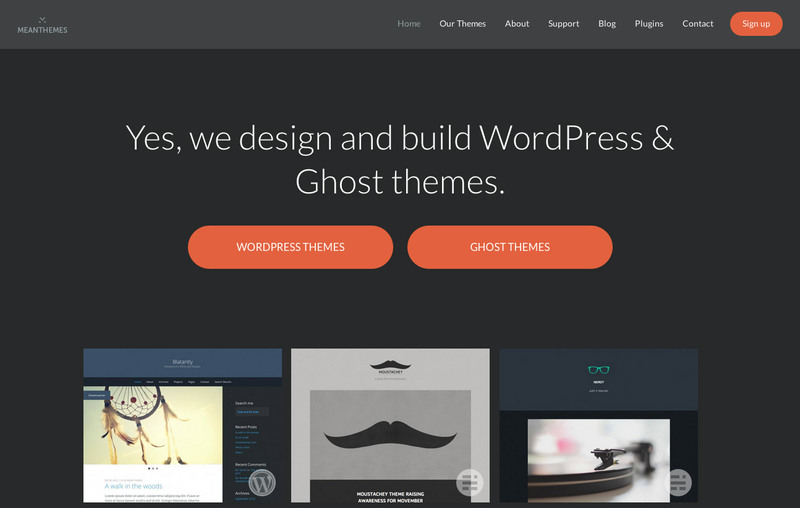 To celebrate the beta launch of Ghost, we’ve launched two new Ghost Themes + We’ve completely redesigned and re-built meanthemes.com!